The Israeli cyber-intelligence firm whose technology allegedly played a role in the murder of Saudi Arabian journalist Jamal Khashoggi has reportedly frozen its new deals with Riyadh. In the wake of the killing, the Herzliya-based NSO Group conducted a review of its ties with Saudi Arabia, a source in Riyadh told the Washington Post Friday. 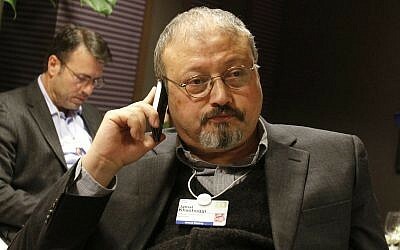 While the review found that its phone-hacking technology did not “directly contribute” to tracking Khashoggi before he was brutally murdered in October, the Saudi source said that NSO still decided to freeze new requests from the kingdom over concerns of misuse of its equipment. The Post said that the company declined to comment on the Saudi source’s remarks. The firm’s phone tracking software, called Pegasus, has put NSO under the spotlight for months with dissidents, journalists and other opposition figures claiming the company’s technology has been used by repressive governments to spy on them. Pegasus infects individuals’ phones by sending them text messages that tempt them to click an attached link. If the target clicks on the link, the company gains full control over the phone, including its contents and history, and the ability to activate its microphone and camera at will. Last month, the Yedioth Ahronoth daily reported that one of the founders of the firm, Shalev Hulio, denied that its technology was used to target Khashoggi in the lead-up to his murder last year. He said the company’s software is only used against terrorists and criminals, and has helped thwart a number of terrorist plots in Europe. In a case that shocked the world, Khashoggi, a US resident and Riyadh critic who wrote for the Washington Post, was murdered and his corpse dismembered inside the kingdom’s consulate in Istanbul on October 2, 2018. He had gone to pick up paperwork needed for his upcoming marriage to his Turkish fiancee. After evidence emerged that the killing was done by a team of Saudis sent from Riyadh and closely linked to the Saudi crown prince, the international community demanded a transparent investigation. NSO is currently facing lawsuits alleging it sold spyware to governments with questionable human rights records. 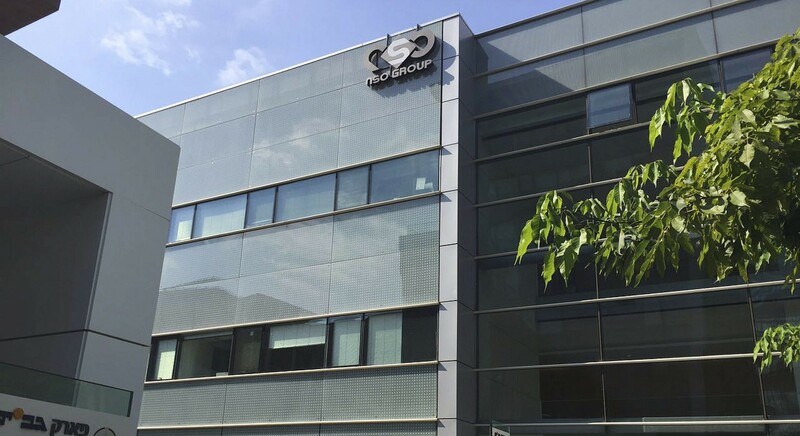 Channel 12 news reported last month that NSO hired controversial private investigation firm Black Cube to investigate those involved with the case. The NSO Group denied the claim. 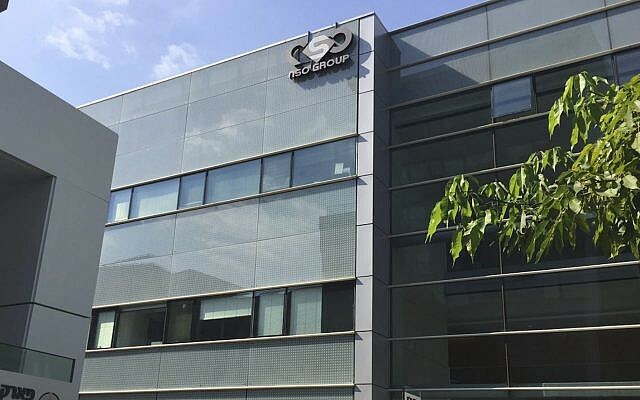 Also last month, the management team and founders of NSO Group announced they had acquired the global private equity firm Francisco Partners’s stake in the company. A market source said the deal valued the company at $1 billion.